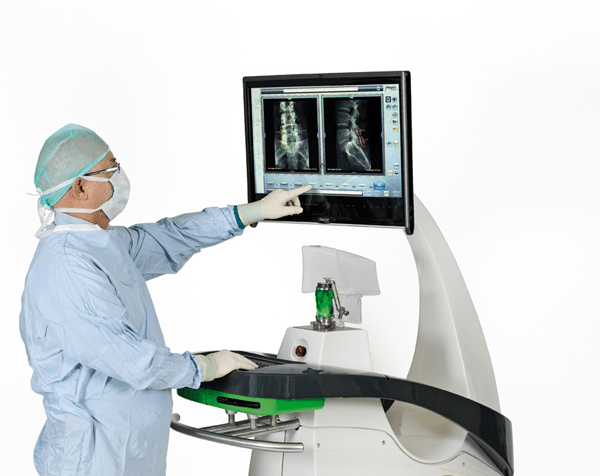 Reid Orthopedics offers the Mazor Renaissance®Guidance System which transforms spine surgery from freehand procedures to state-of-the-art procedures, increasing both accuracy and favorable clinical outcomes. This technology has been successfully used in both routine and complex cases in thousands of spinal procedures worldwide. Using Renaissance’s intuitive interface, surgeons can plan operations in a virtual 3D environment, creating a surgical blueprint for better accuracy.